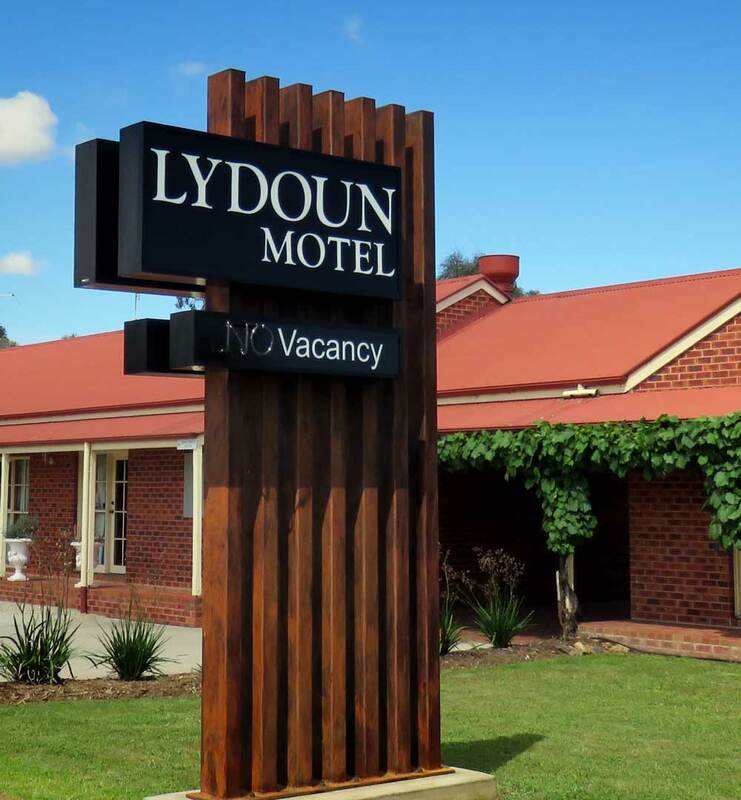 The Lydoun Motel Chiltern is centrally located in picturesque North East Victoria, just off the Hume freeway, midway between Wangaratta and Wodonga. 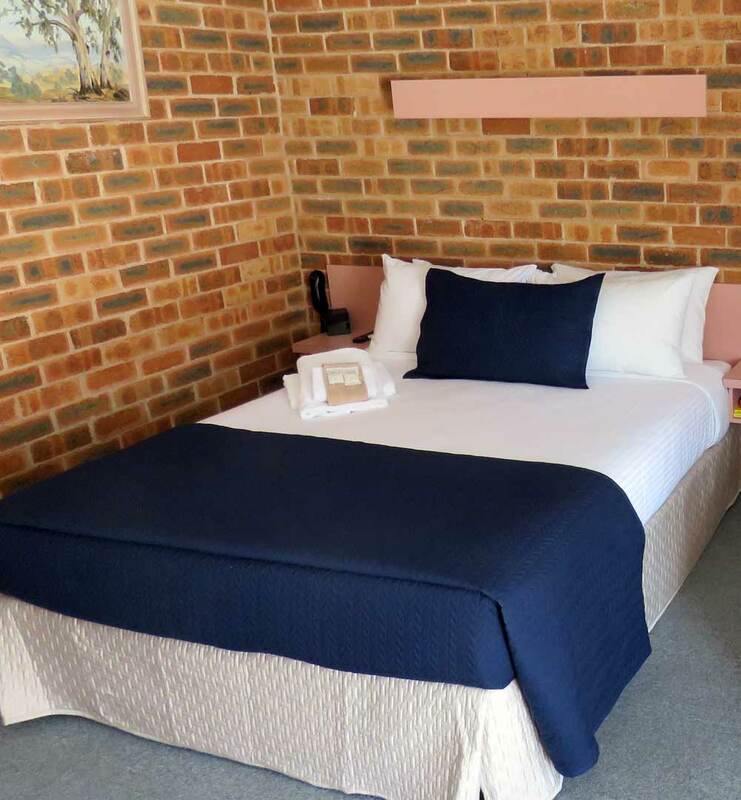 On the edge of the Chiltern Mt Pilot National Park and just off the Hume Freeway the Lydoun Motel offers guests a perfect location to Stop, Stay and Visit. 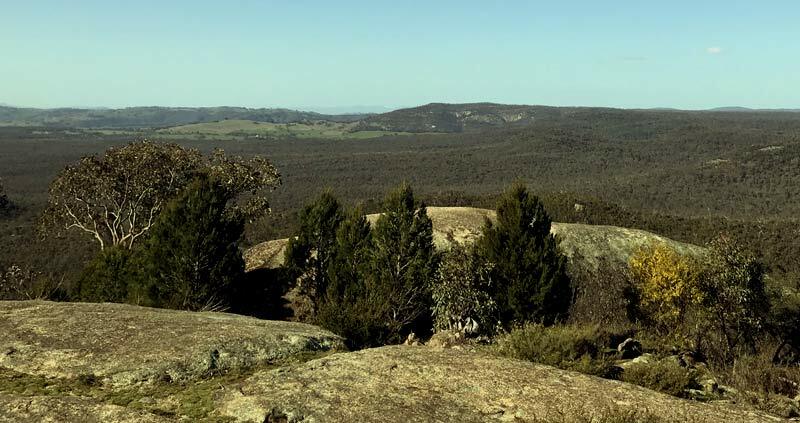 We are very popular with special interest groups such as Bird Watchers, Car and Motorcycle enthusiasts, Cyclists and the old Hume Highway No31 route beckons the explorer. For the traveller, Chiltern is a great place to take a break from your journey, enjoy fine foods and stretch your legs strolling around our historic streets even our park offers a safe place for the kids to unleash some energy. 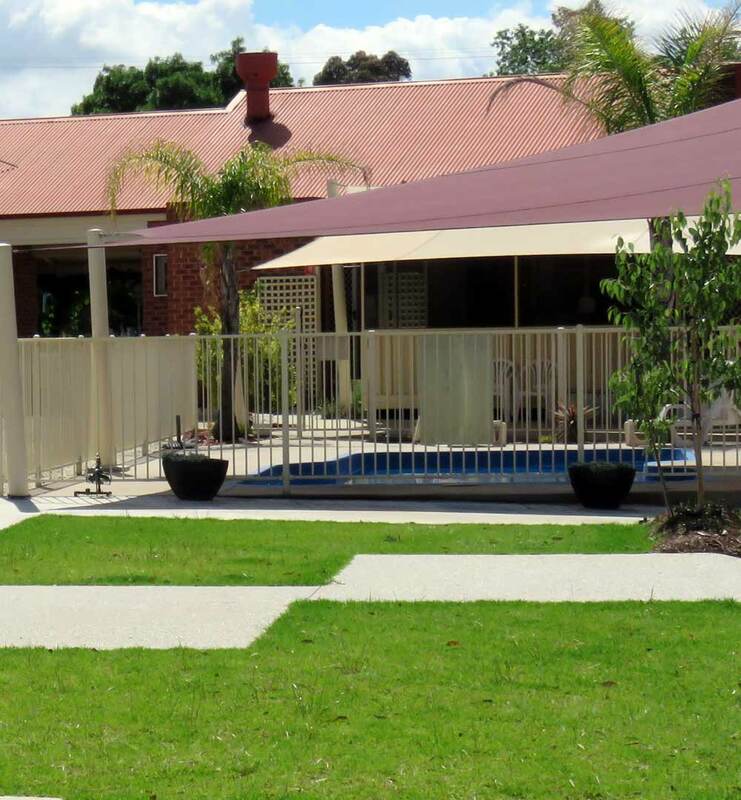 We are ideally located just off the Hume Freeway at the gateway to Indigo shire and North East Victoria. 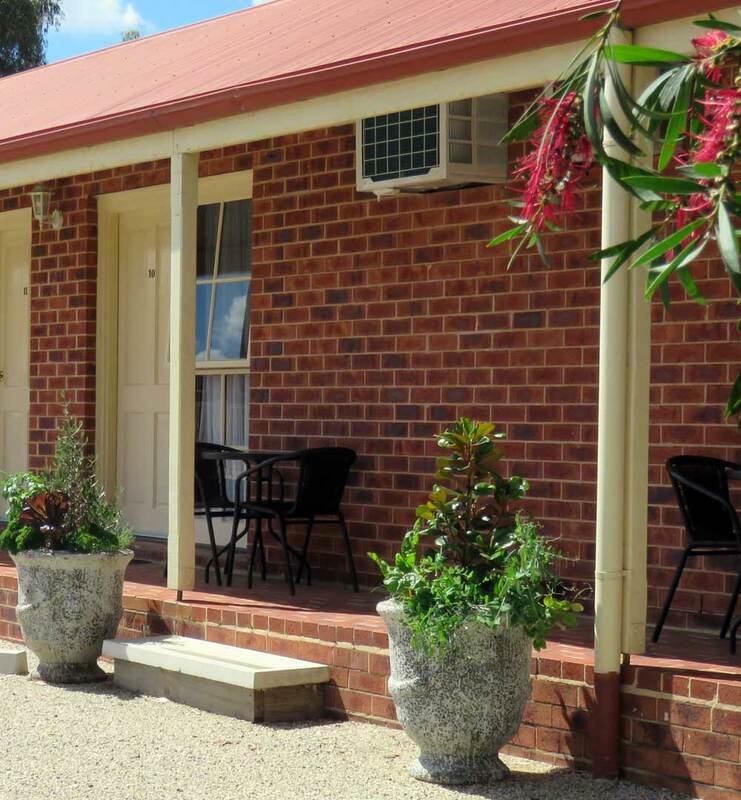 Chiltern has its own historic railway station on the main Melbourne to Sydney rail line. 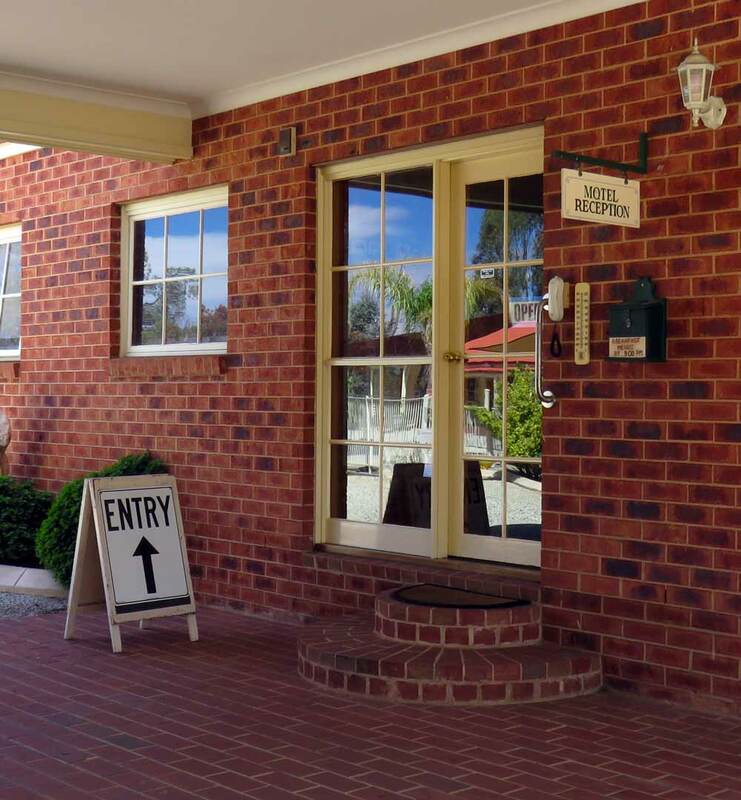 Visitors can secure their bicycles on the train at Southern Cross Station (Melbourne) or (by arrangement) Sydney Central Station and alight at Chiltern for an invigorating cycling holiday in beautiful northeast Victoria. In fact if you live anywhere along the Melbourne to Sydney rail corridor join a train at your nearest station and relax while you are being delivered to your destination. For those arriving by rail the historic railway station provides an ideal introduction to the northeast. 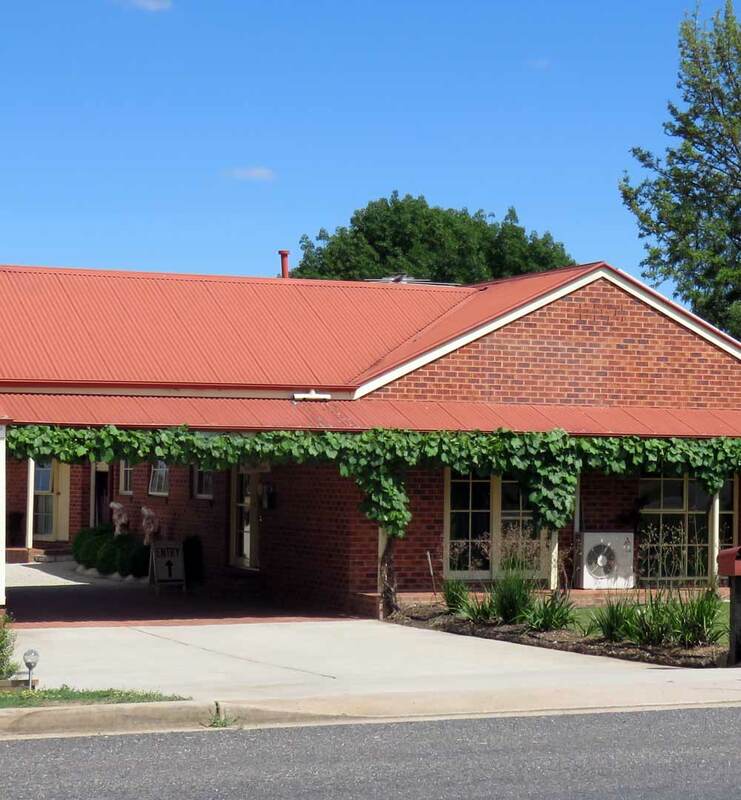 The Albury Regional Airport is well serviced by regular domestic flights with car hire available at the airport. 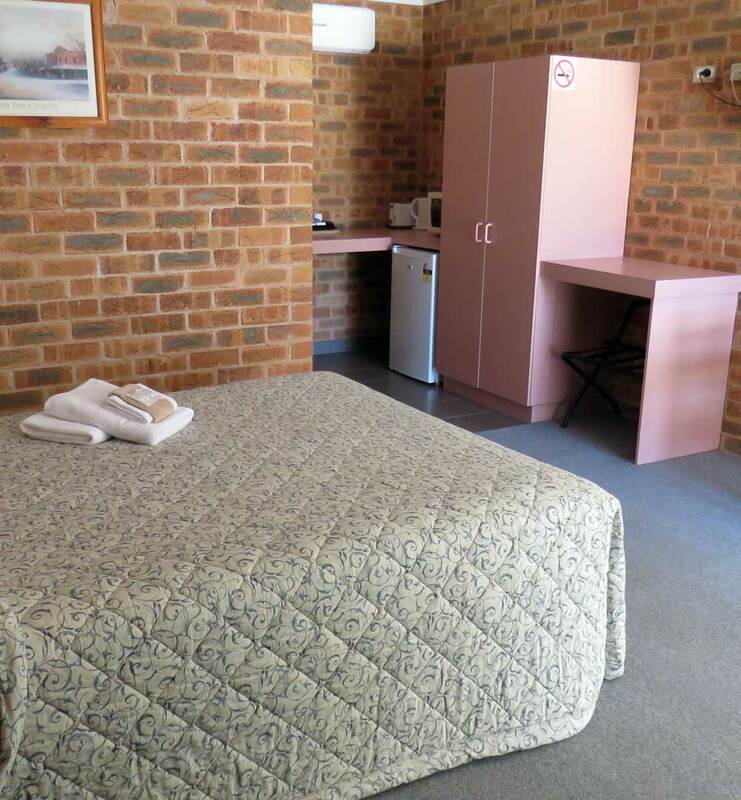 We are a short 30 minute drive from the Albury airport. Are you travelling to or from Tasmania on the Spirit of Tasmania? If you disembark at 7:00pm were just a hassle free 3 hr drive away which takes a huge chunk out of your following days travel. Let us know we are happy for to arrange late check-in and departure (depending of bookings). 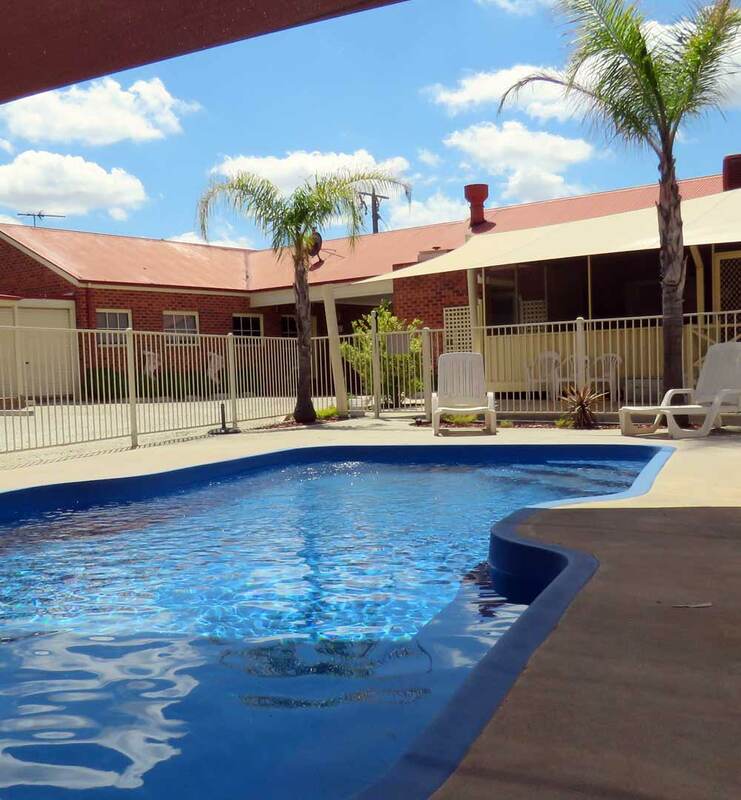 We take the hassle and expense out of finding Melbourne or other town accommodation!